How can I know which rack style to choose? 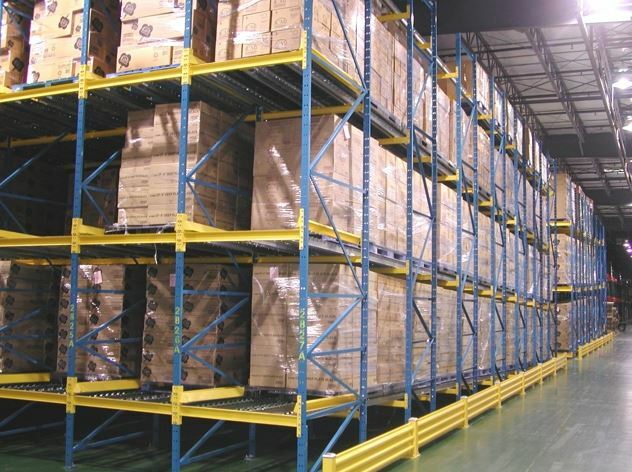 So many features to choose from and factors to consider as you look at how to most effectively move pallets into and out of storage and what kind of storage best serves the volume you must move. In the table below, you’ll find listed major factors and features that best serve moving pallets in and out of storage. It should help make your choice easier when you must decide on a rack style for your facility. As you can see by the scores, each rack style has significantly different features and benefits. Keep those in mind as you consider new rack storage or re-doing existing storage areas. Giving it careful thought now will save money, time, and labor over the long term.